The Annual Meeting Is Open! 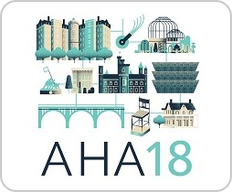 Visit Palgrave Macmillan at AHA 2018! Visit the UNC Press booth #209 and save 40% when you order online!